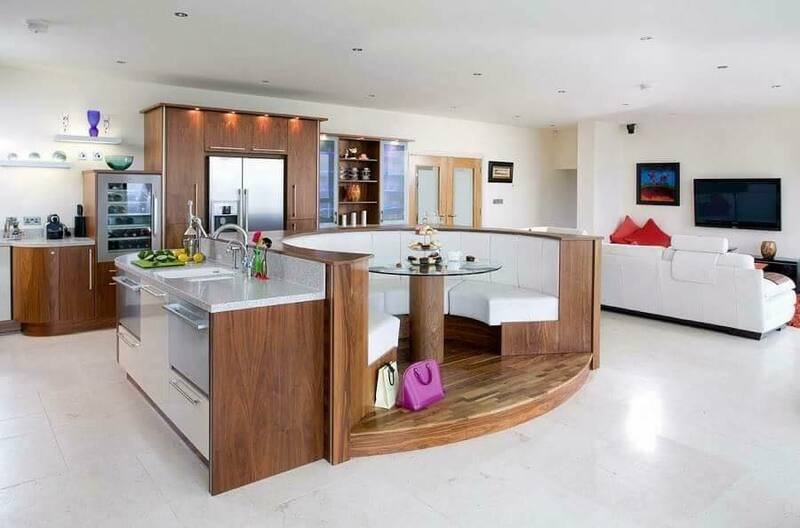 Todays large and modern impressive kitchen island includes a seating area. 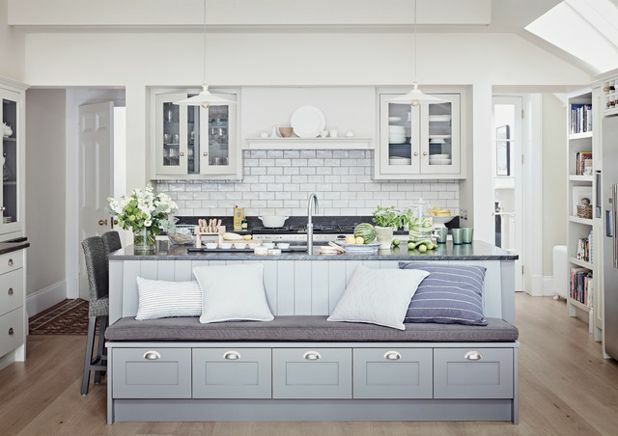 Rather than having a large dining table with chairs you can replace it with a small seating area in the kitchen island place. You don’t need a dining table if you always eat in a hurry during the morning or late at night. This place is part of your kitchen place, easy for cleaning and maintaining and also make the focus of your kitchen design. 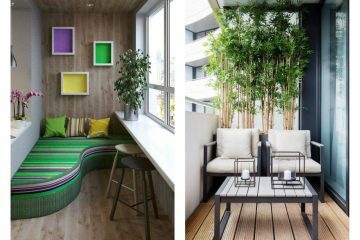 In the following, you will see tall bar chairs that are great for creating an area like that and sofa which is for those who want to rest in this place. Also, follow this link that will take you to the most stunning kitchen under the stairs ideas. You don’t need a dining room if you have an open plan living room and kitchen in it. With the good choice of kitchen island with seating area, you can create one adorable place for eating and drinking coffee with friends. 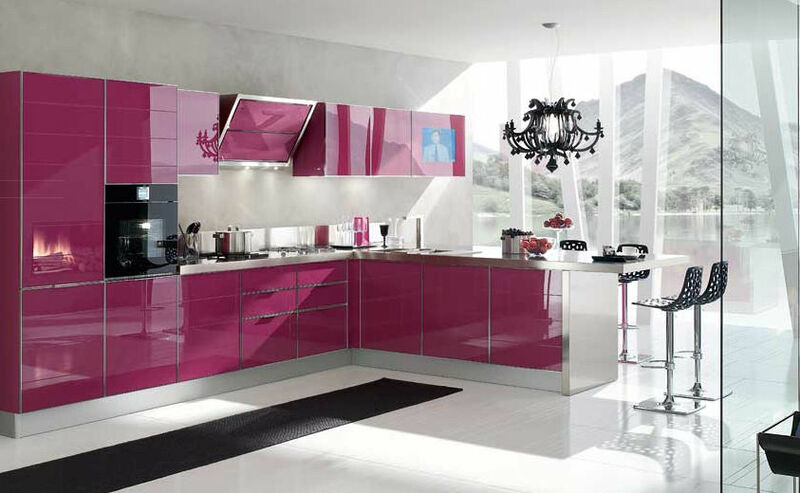 In the same time, you will save space and you will adore the lovely design. Feel like you aren’t at home but in a disco, coffee bar and restaurant. Include the tall bar chairs in your kitchen place and make the best kitchen decor. 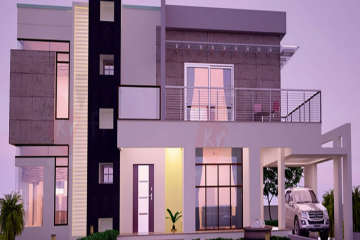 Take a look in this photo and help yourself to find a suitable design for your own house. 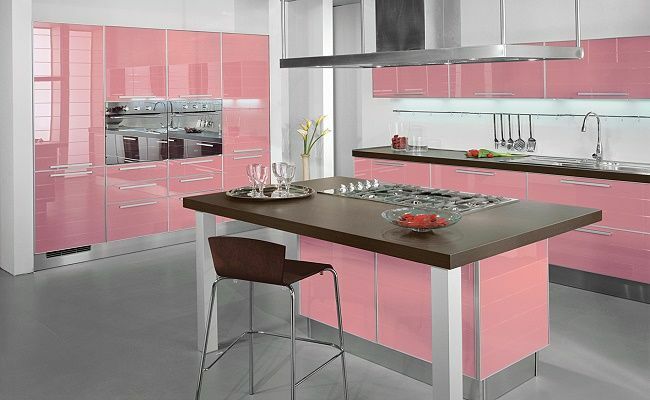 For only a minute, you will have a modern kitchen design. All you need is one modern bar chair and an impressive kitchen island. What I love the most in these designs is that you can seat when you are preparing the food and also you can use this place for eating. This place is easy for cleaning and maintaining. For people who love comfort in the kitchen, this is one good idea. Instead of bar chair add sofa that you will use for seating. by the way, choose the sofa with storage shelves that will also help you in kitchen tools and stuff organization. 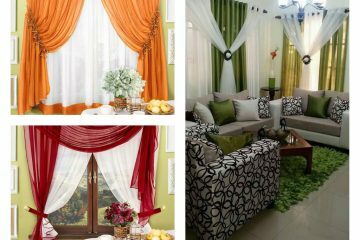 Check the photo below and think about adding a sofa in your own kitchen where you will rest until your soup is boiling. A cool thing that I like it! Not just for seating but the kitchen island can be used for storage to the kitchen stuff. 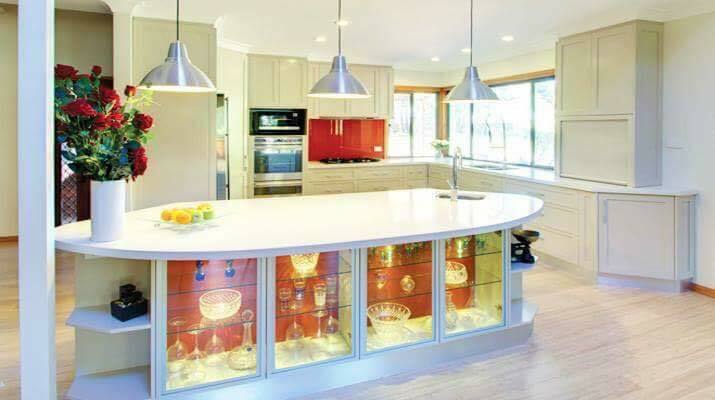 Storage shelves with glass covers will be the centre of your modern kitchen design and everyone will ask you from where did you get the idea. then tell them about our website 🙂 Take a look in this photo that is last of this post and thinks about saving space at your own kitchen. Bye and stay in a good mood during the weekend. We will charge the batteries to inspire you for the next week!! !